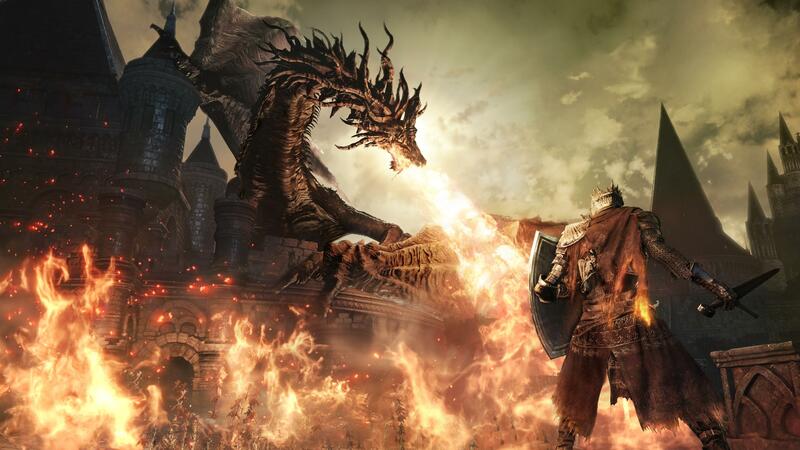 Quite possibly the toughest games since Battletoads, the Dark Souls series has been causing rage and heartache since 2011. A fantasy action-RPG set in a mysterious world, Dark Souls features the meanest bosses and the scariest scenery in game history. Paddle configuration: Did we mention that Dark Souls is tough? Because it is. And when you’re facing down an army of monsters the size of school buses, you want all the help you can get. Take advantage of every extra second with our SCUF Paddles, which take your face buttons and put them in a better position to roll beneath enemy swings. Triggers: In Dark Souls, nothing is more important than getting your swing under the enemy’s defense at the right moment. This requires practice and timing. 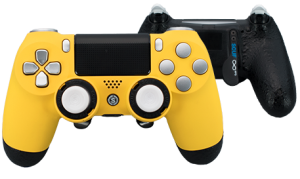 With SCUF’s adjustable trigger stops you can find the exact sweet spot for your attacks, making your heavy and light swings happen quicker and more easily. Thumbsticks: Fast movement and balance are necessities in the lands of Dark Souls. 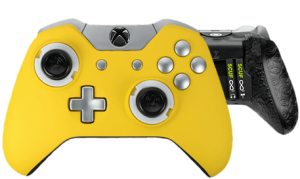 SCUF’s adjustable thumbsticks offer different sizes and contours for the level of grip that you'll need to make out alive.